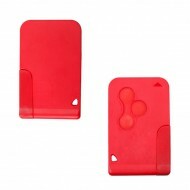 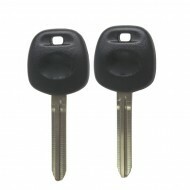 We provide all kinds of fun car keys blanks including car transponder key, car remote key, car smart key, which can work with Toyota, Benz, BMW,AUDI and other global-brand cars. 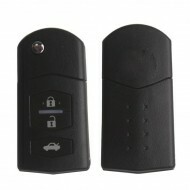 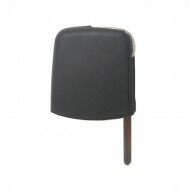 And they are compatible with key programming tool such as AD900, SBB, and zed-bull and so on. 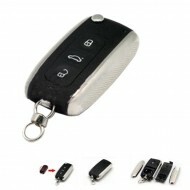 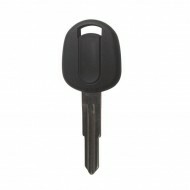 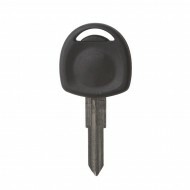 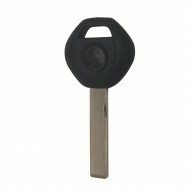 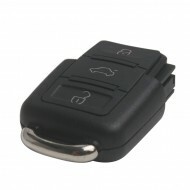 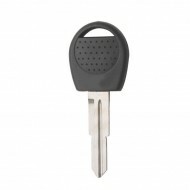 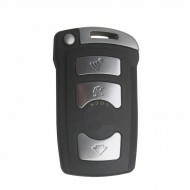 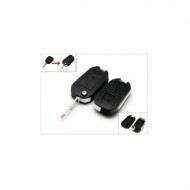 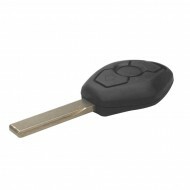 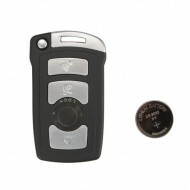 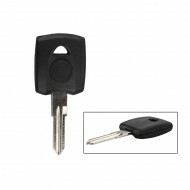 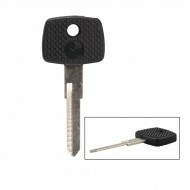 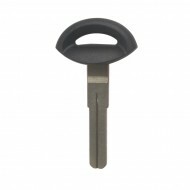 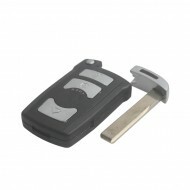 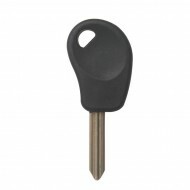 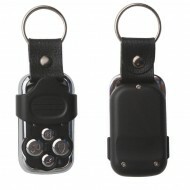 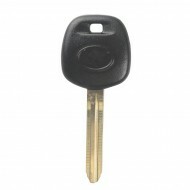 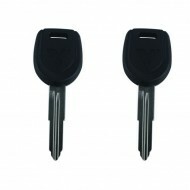 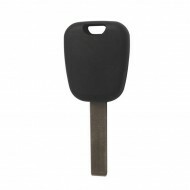 Transponder keys definition Transponder keys are factory-made accessories that come with a car and provide for radio transmission between the car and the key. 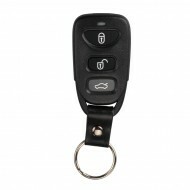 This radio transmission allows for a key to be programmed to only start a specific, individual car.